Here's our collection of fun and easy almond flour recipes. All the almond flour recipes have step-by-step instructions. We hope you love them as much as we do! 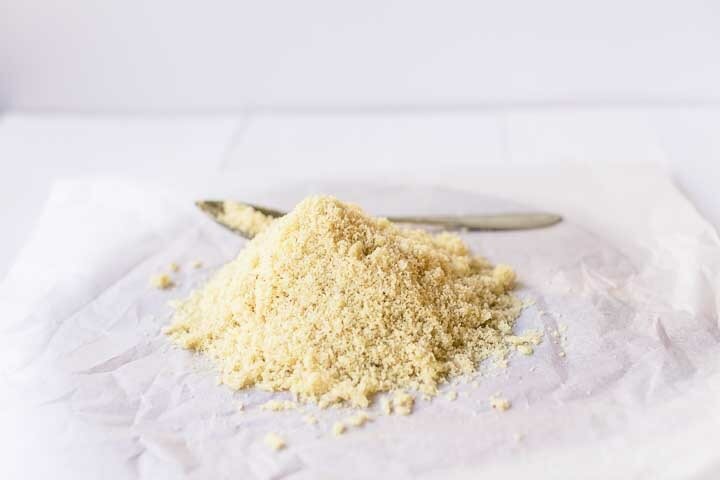 A simple recipe how to make almond flour, that is what I’m sharing today. There are many reasons why you would like to use a substitute for regular flour. If you need to eat gluten free e.g. or low carb there a couple of options for use flour just not the regular kind. Are you ready to learn how to make almond flour? Lets get started!